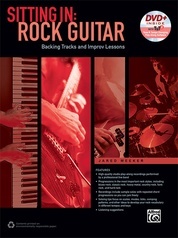 Beginning Rock Guitar is perfect for beginning guitarists as well as players who want to enhance their knowledge. 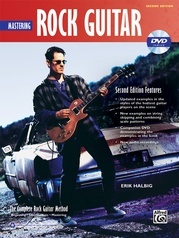 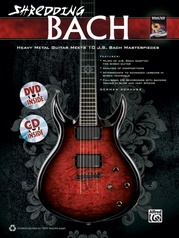 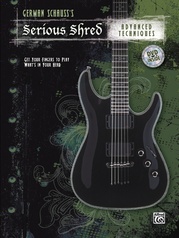 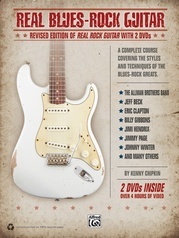 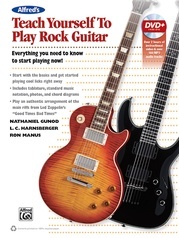 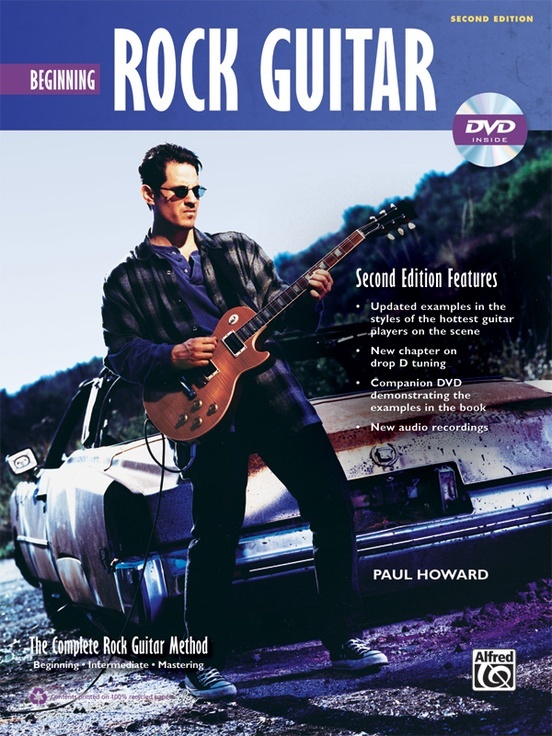 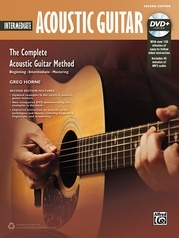 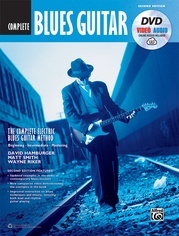 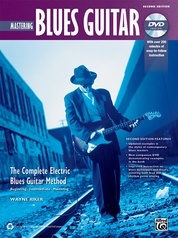 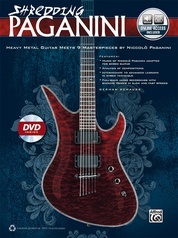 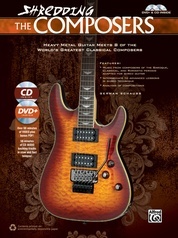 Topics in this book and DVD-ROM include rock theory, left-hand techniques, power chords, rhythm guitar, and improvising with pentatonic scales. 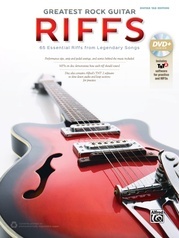 Also included are licks in the styles of such greats as Chuck Berry, Van Halen, AC/DC, Led Zeppelin, and more. 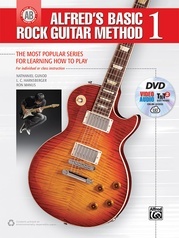 This revised edition features a new chapter on drop D tuning, new examples in the styles of the hottest guitar players on the scene, new audio recordings, and a brand new video demonstrating the examples in the book. 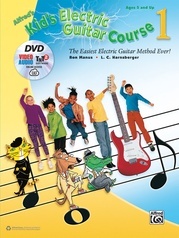 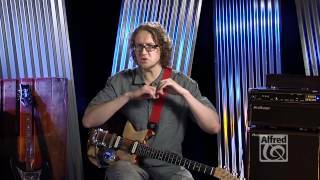 The video teacher, Jared Meeker, is a rock guitar virtuoso with a relaxed and unique style that makes learning fun. 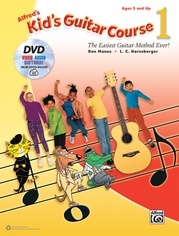 Beginning Rock Guitar is the most thorough method available for beginning rock students.